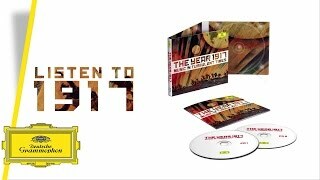 Symphony No.12 in D minor, Op.112 "The Year 1917"
. . . [the performances are] perfectly respectable, and some very much more than that. Rostropovitch and Britten are peerless in the Bridge, Bostridge wonderfully sensitive -- when is he not? -- in the Browne, and there are fine performers throughout.